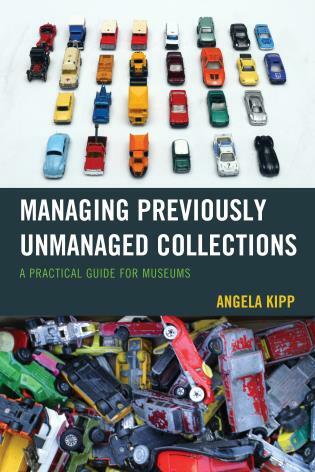 Museums are amazing places doing astonishing things, often with little time and money. 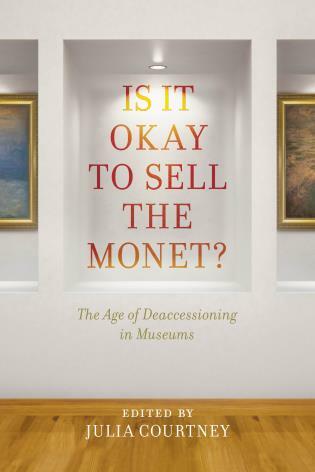 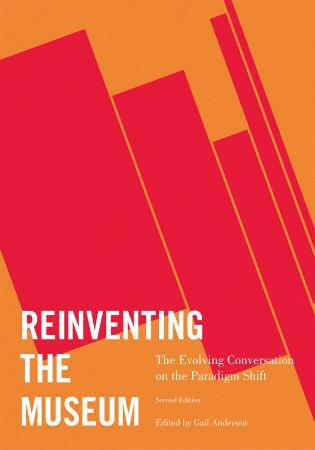 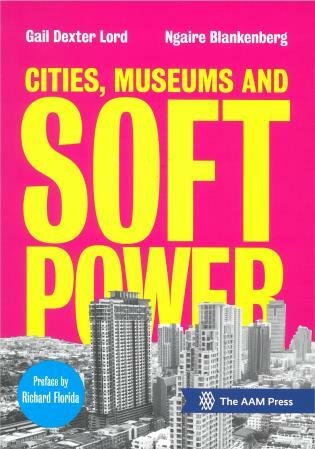 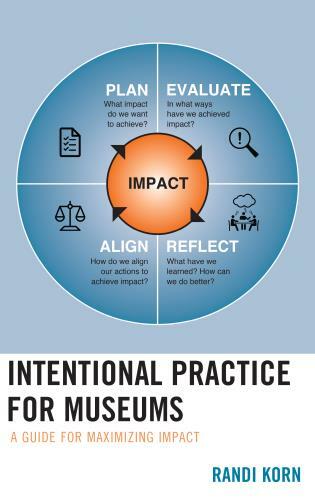 How do you create quality museum programming without breaking the bank? 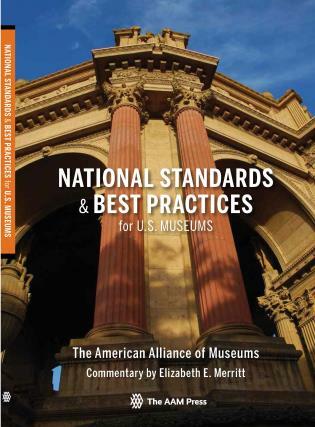 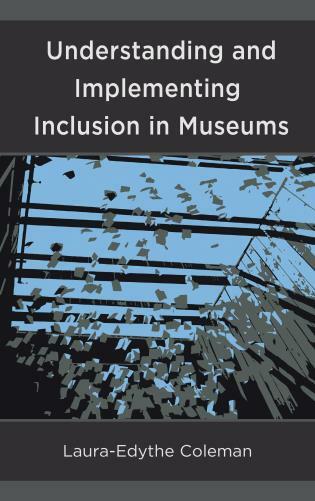 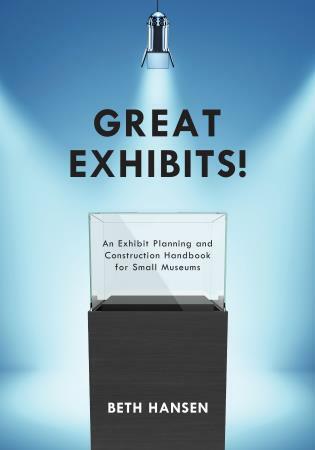 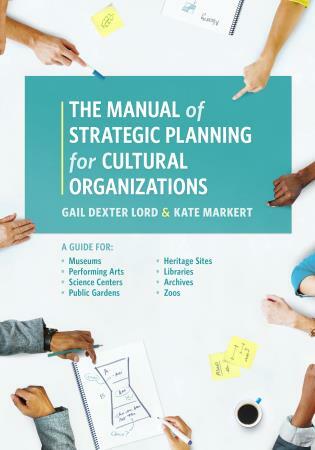 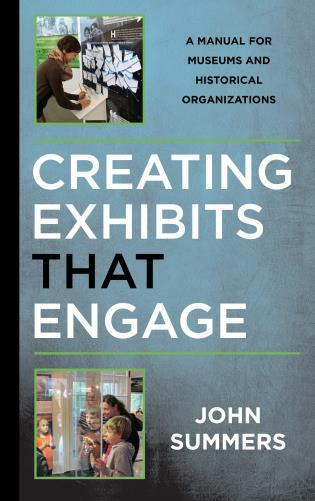 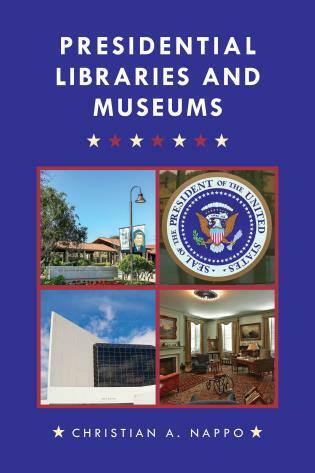 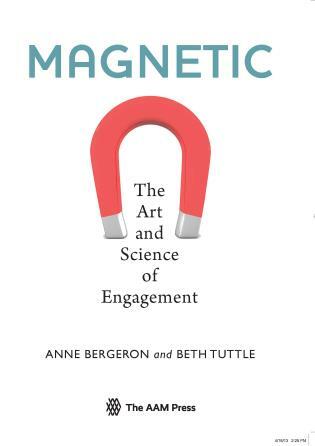 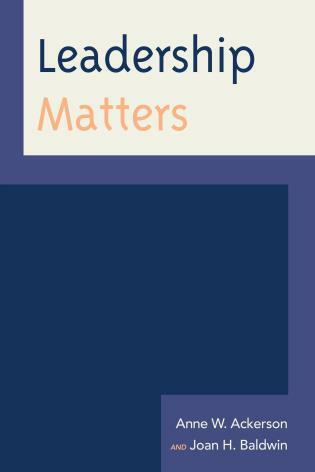 This book presents successful programs that have been successfully presented in real museums across the country for under $100. 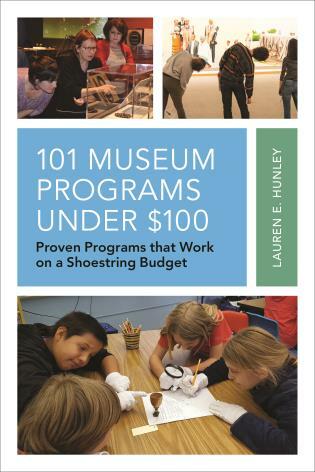 Lauren E. Hunley has spent over fifteen years in the museum field. 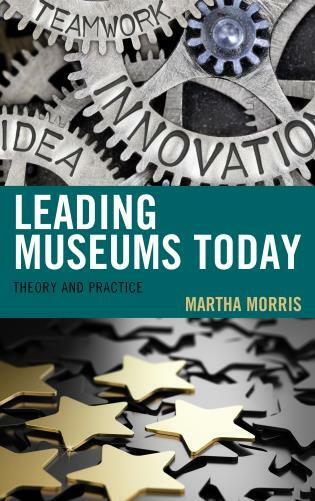 Earning her Master of Arts in Learning & Visitor Services in Museums and Galleries through Leicester University in England, she’s worked for both small museums and national museum-service organizations. 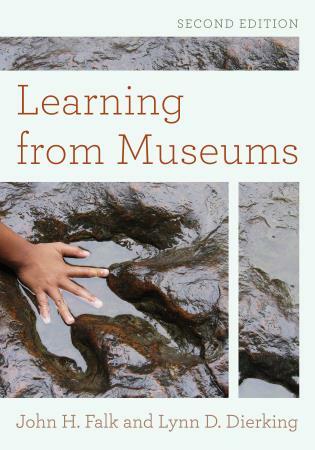 Presently, she works as the Education & Outreach Coordinator at Carbon County Museum in Rawlins, Wyoming. 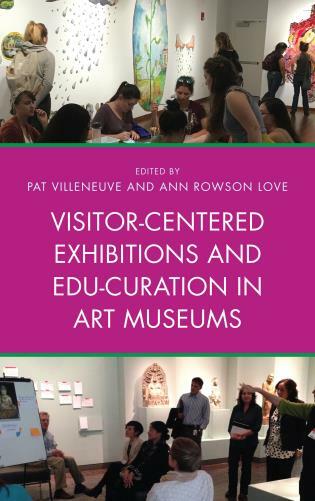 She also currently serves on the Board of Directors for the Mountain-Plains Museums Association and is the Digital Credential program chair. 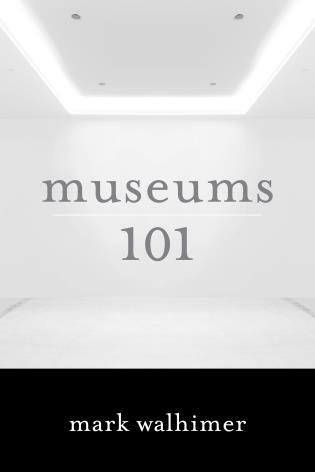 101 Museum Programs is useful for any museum looking to refresh or expand program offerings for little or no money. 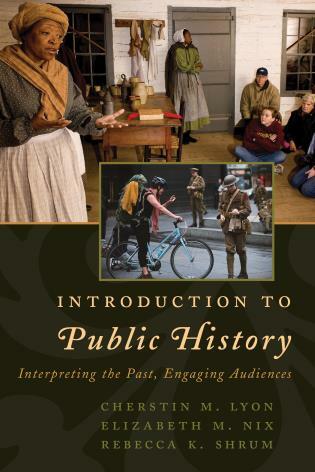 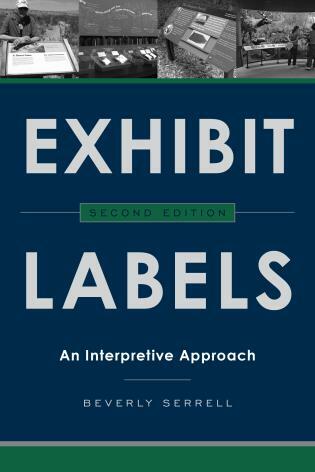 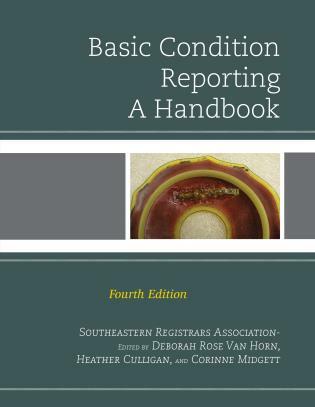 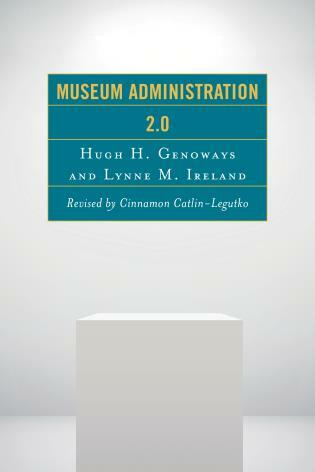 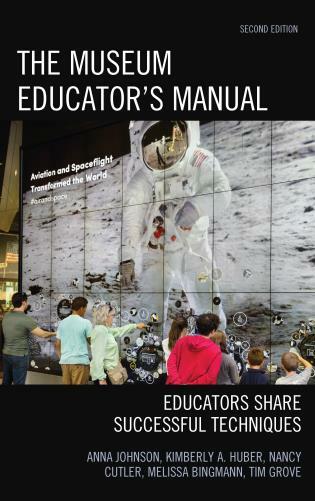 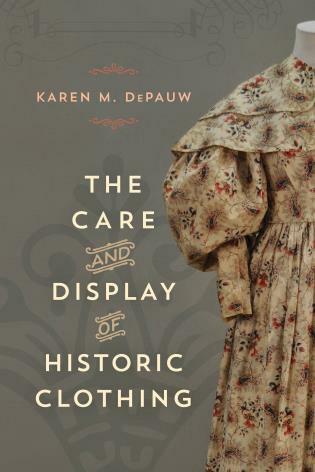 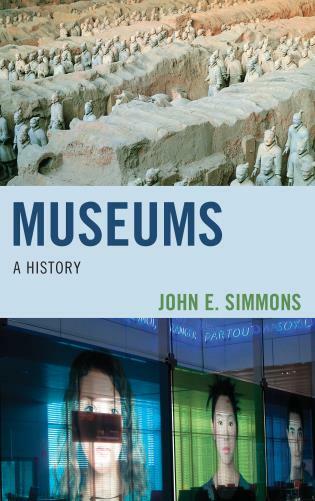 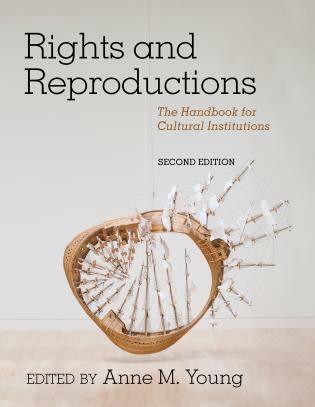 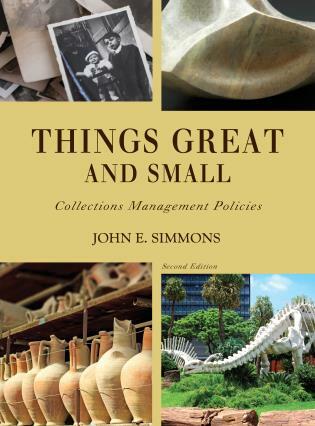 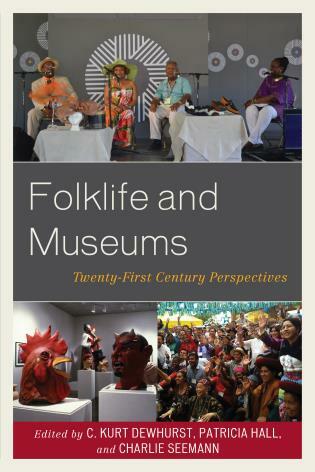 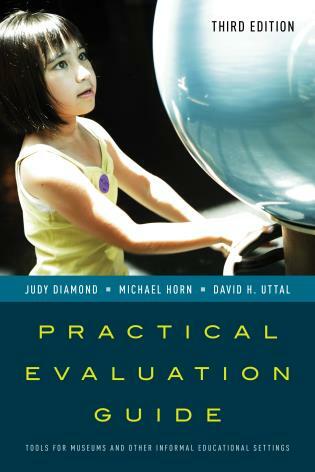 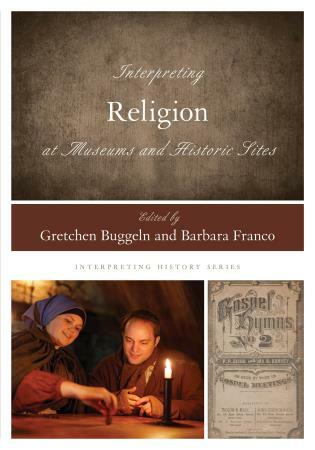 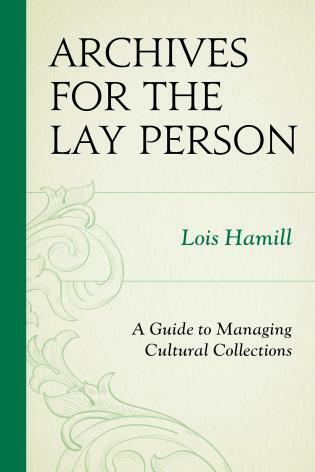 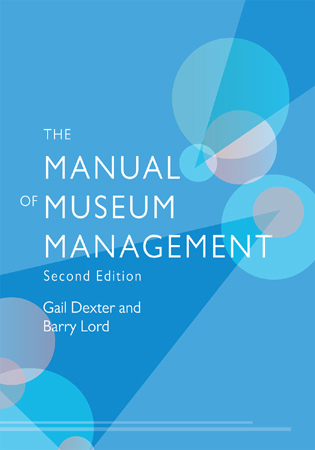 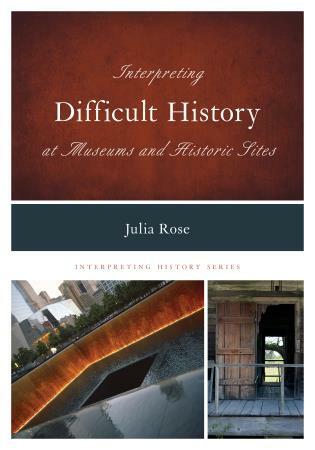 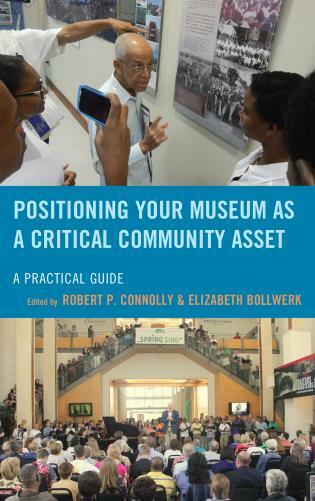 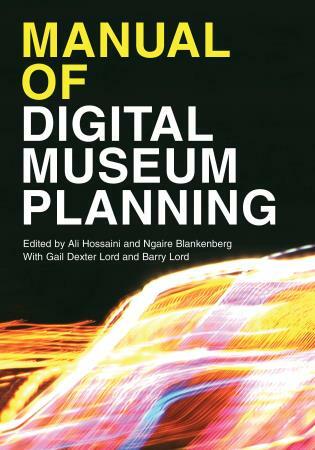 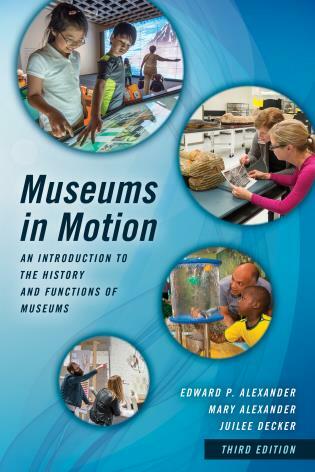 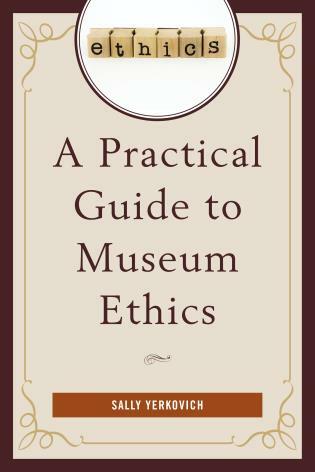 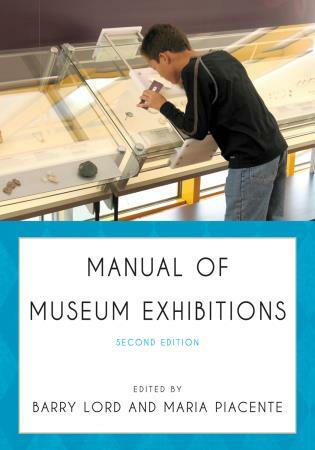 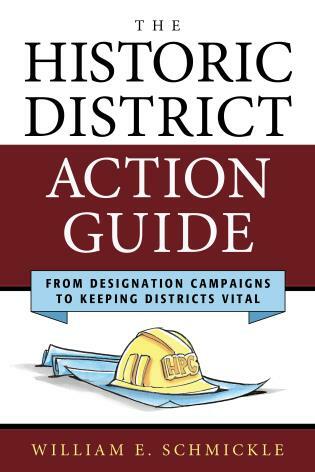 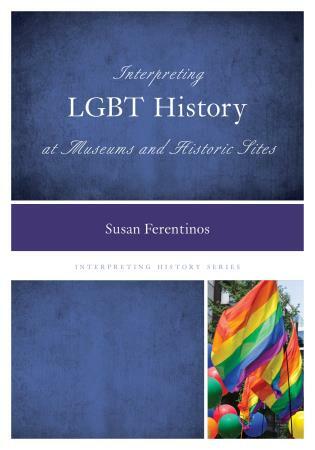 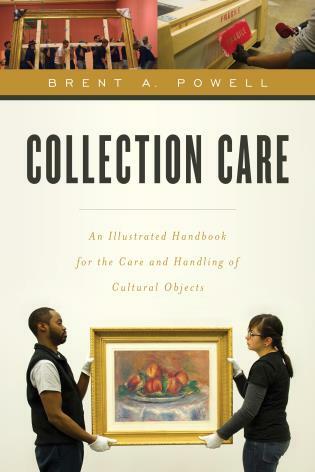 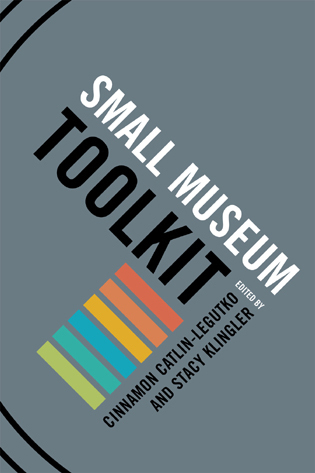 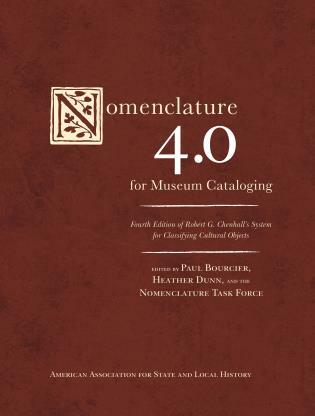 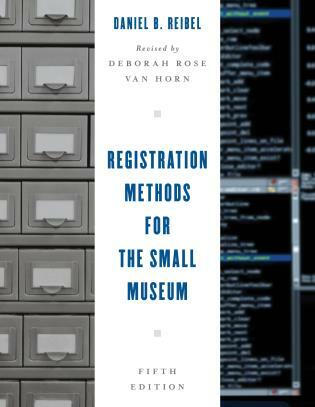 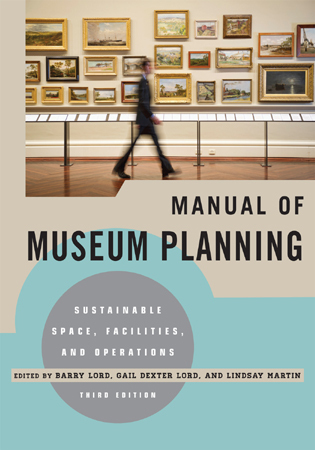 Real-world program examples combined with practical advice for modifying them to work in other museum settings make this an excellent addition to your museum’s reference shelf. 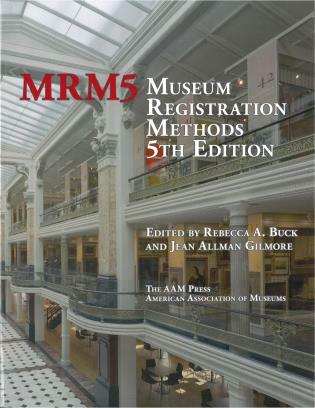 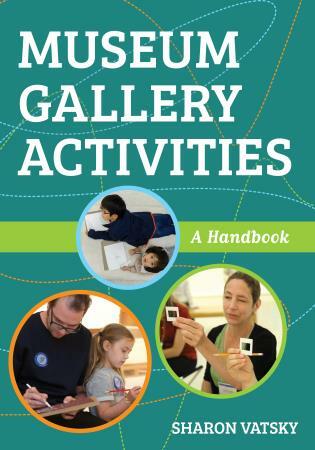 Over 50 figures and photographs make this a stellar programming tool your museum will use throughout the year.